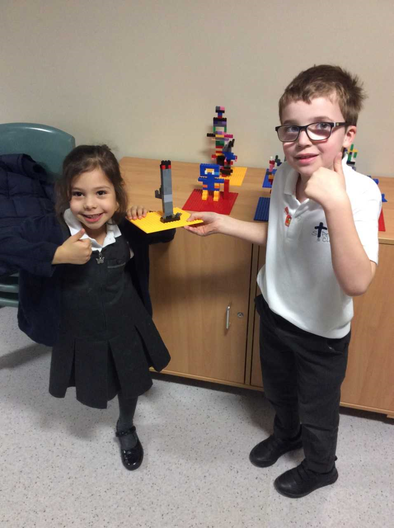 We have a wide and varied range of after-school clubs from sports and dance to music, cooking, craft and science clubs. 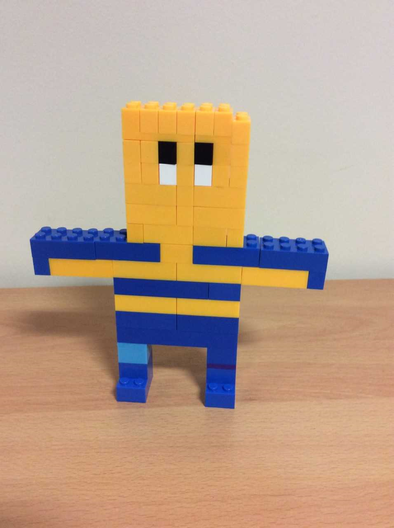 Most clubs are free, however for those run by external companies such as Mad Science, Lego and Huddersfield Town Foundation, there is a small fee per session. 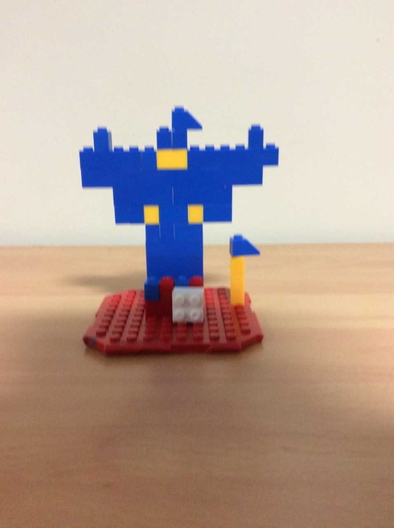 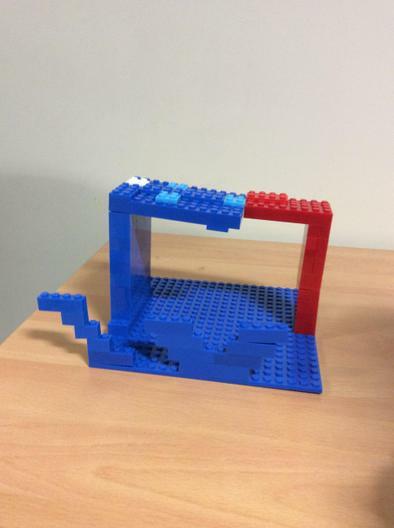 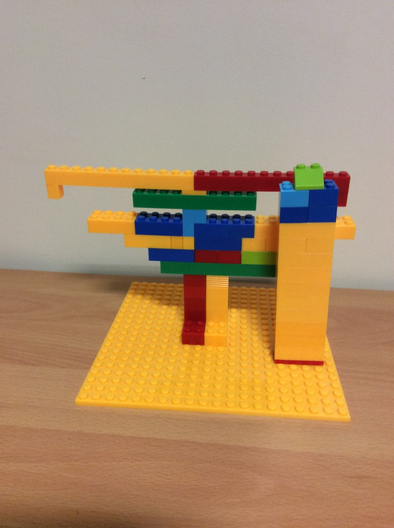 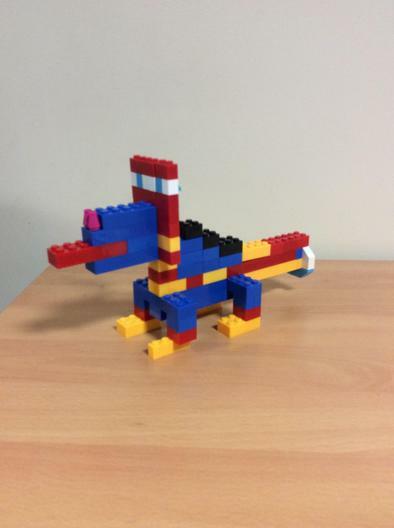 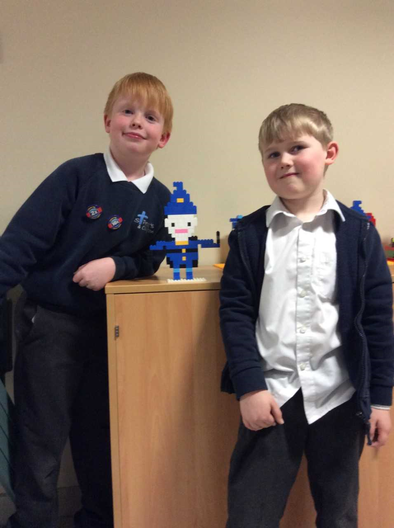 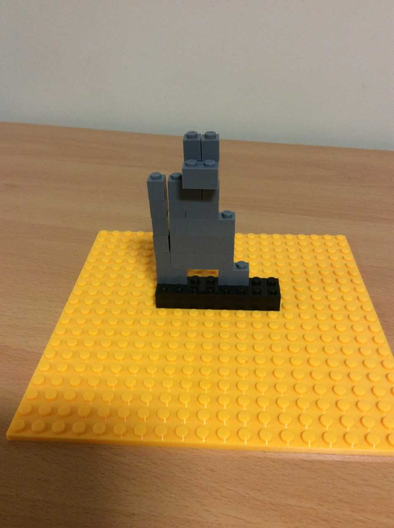 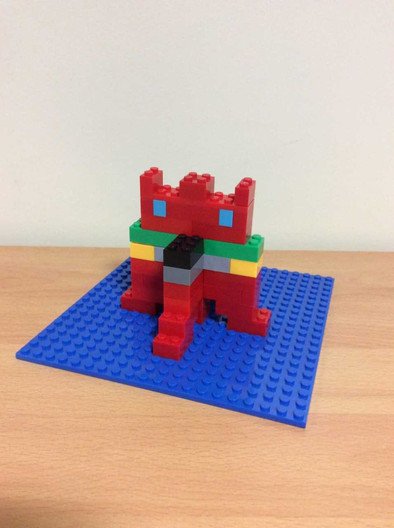 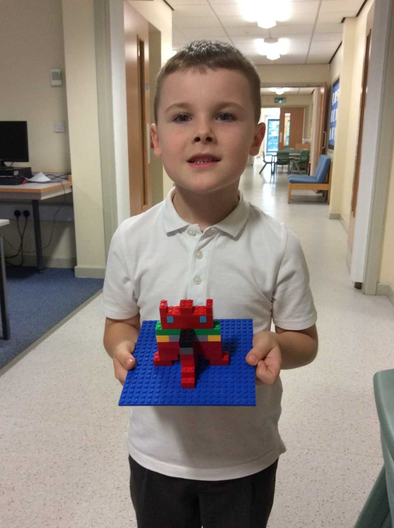 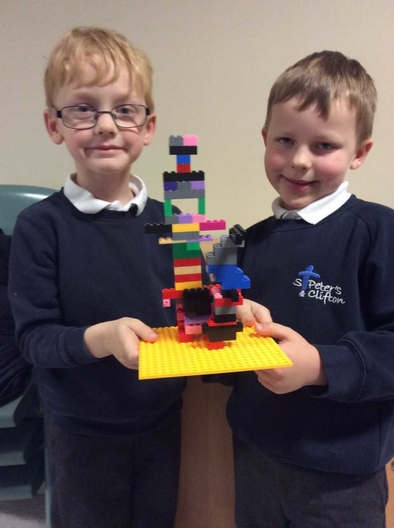 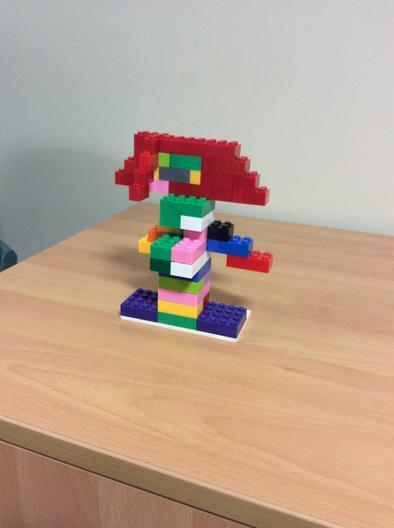 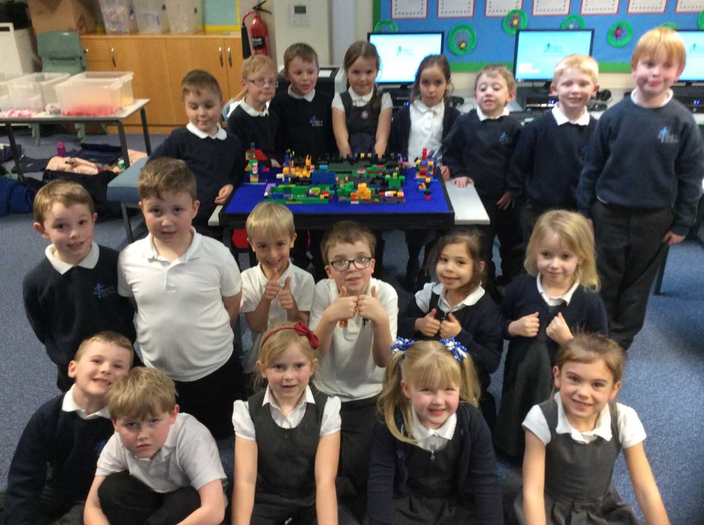 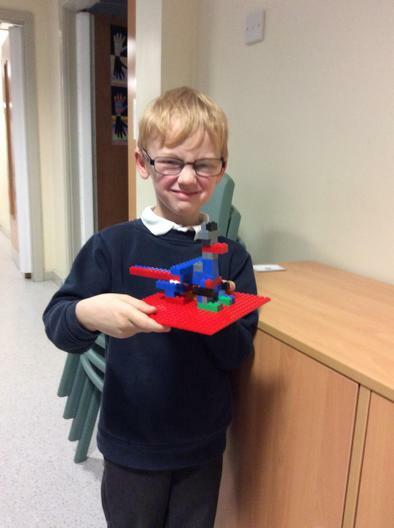 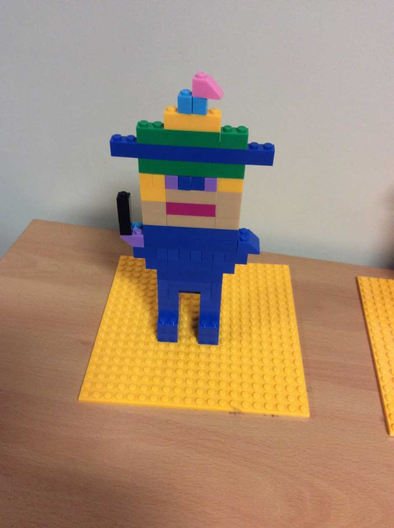 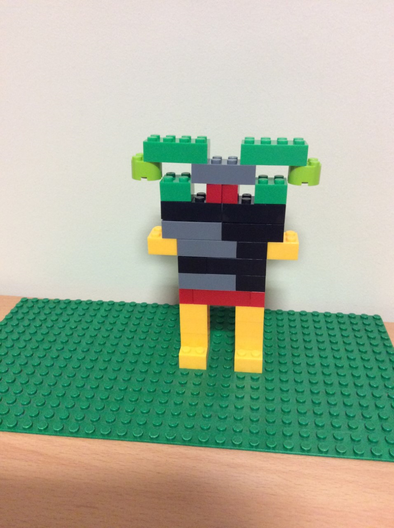 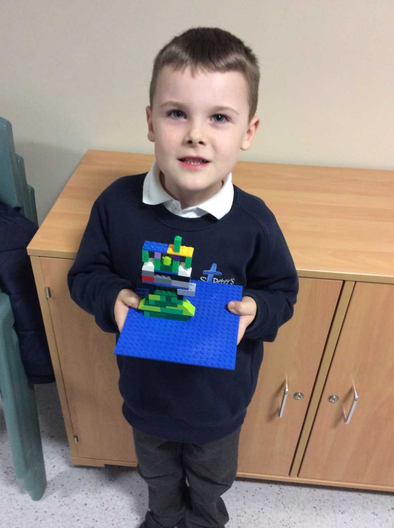 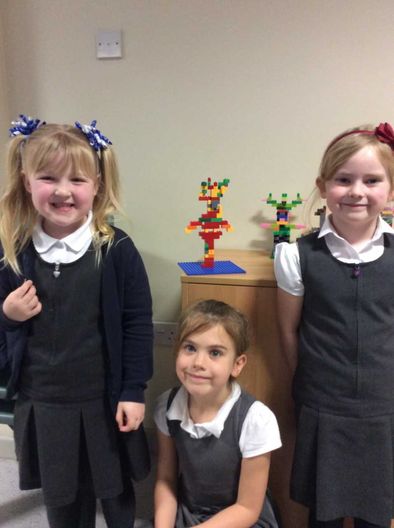 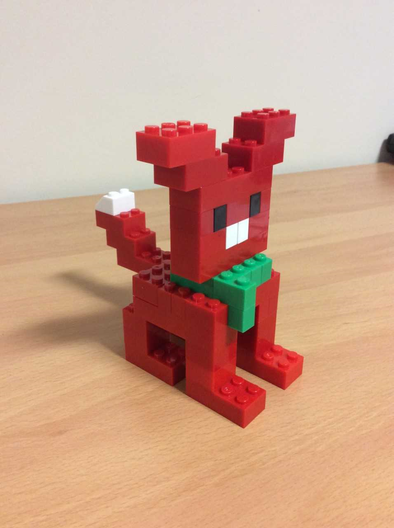 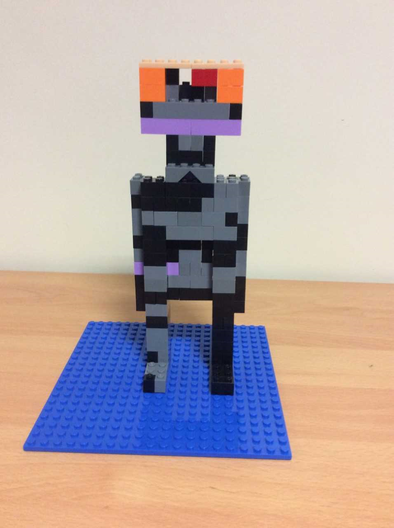 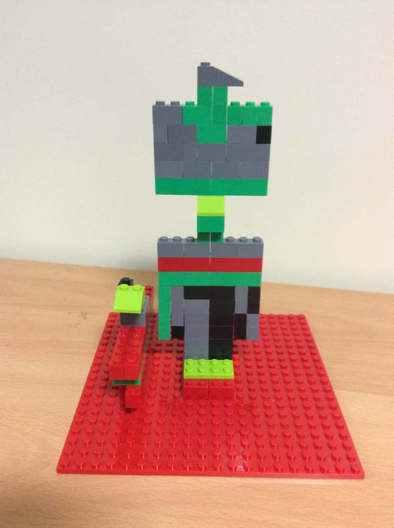 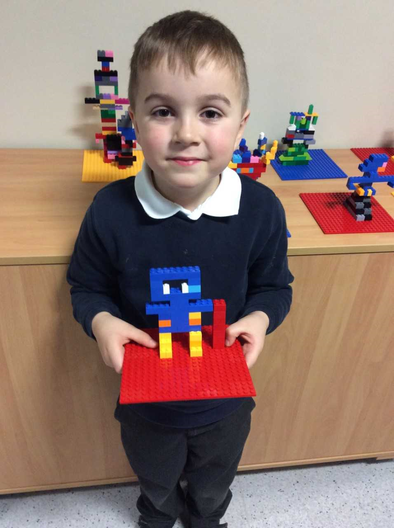 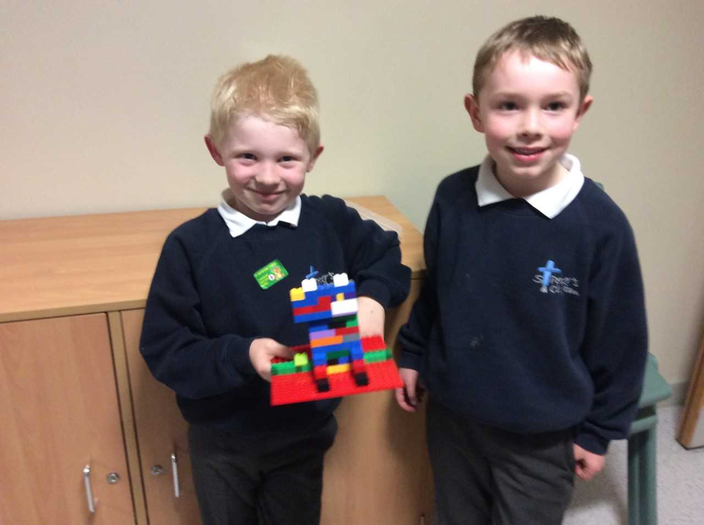 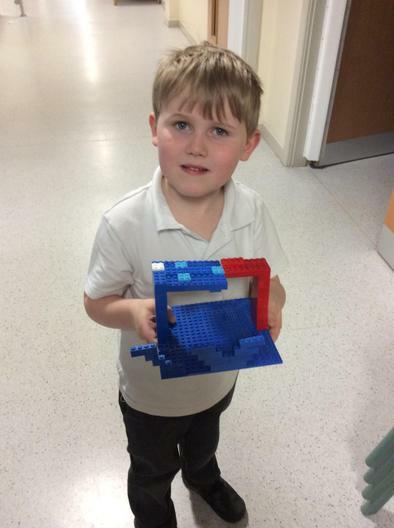 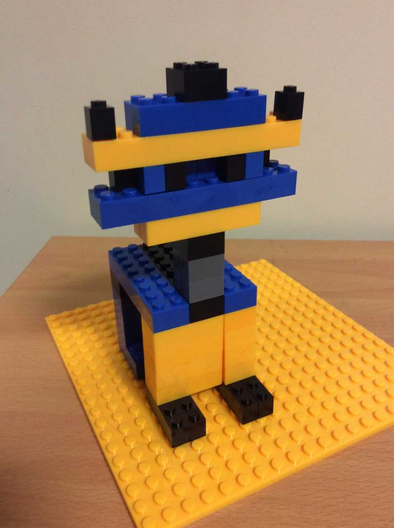 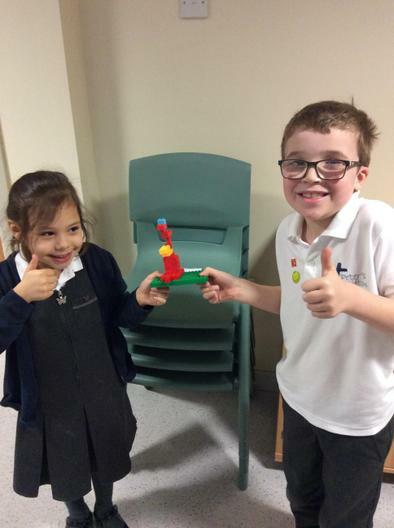 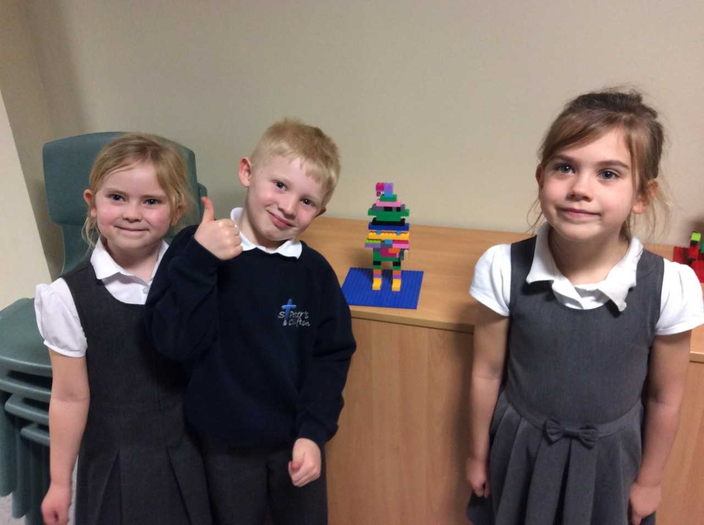 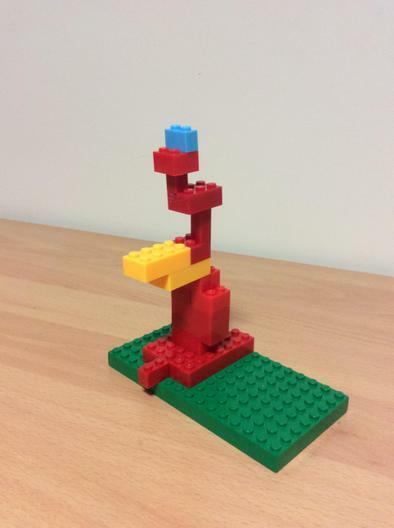 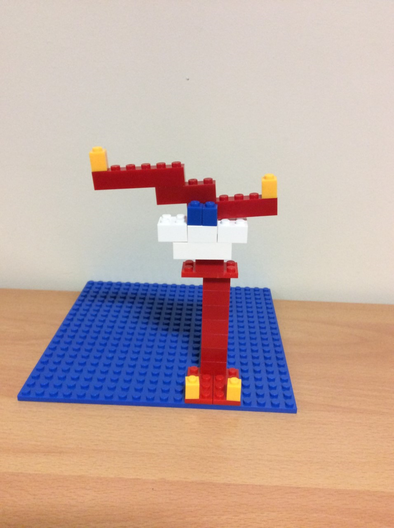 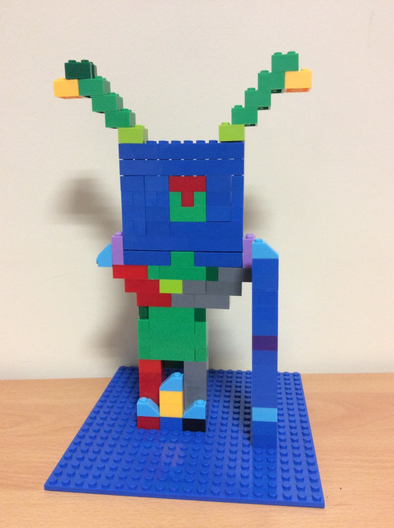 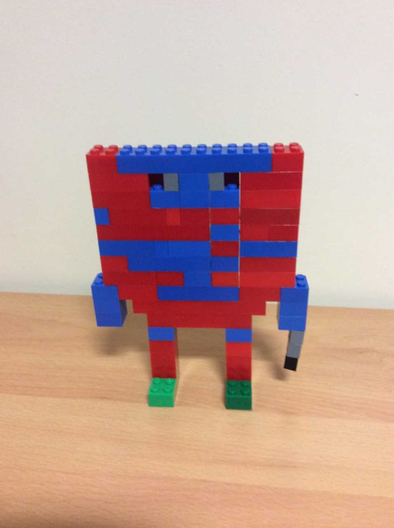 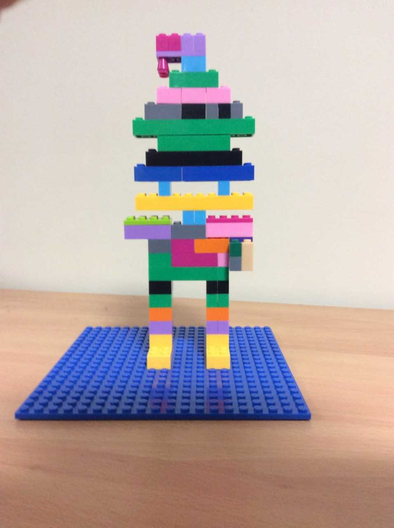 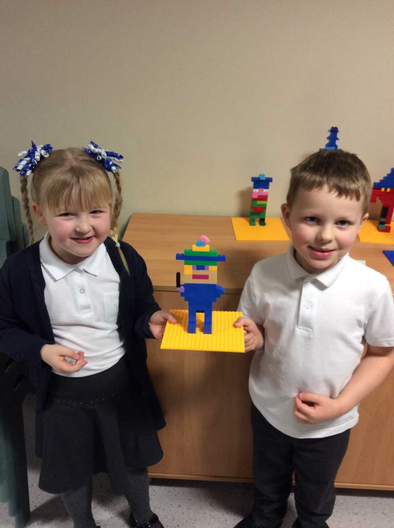 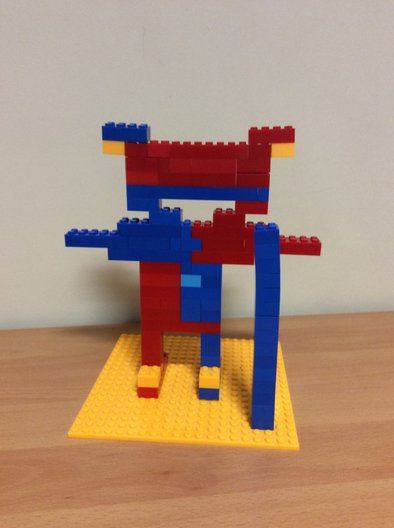 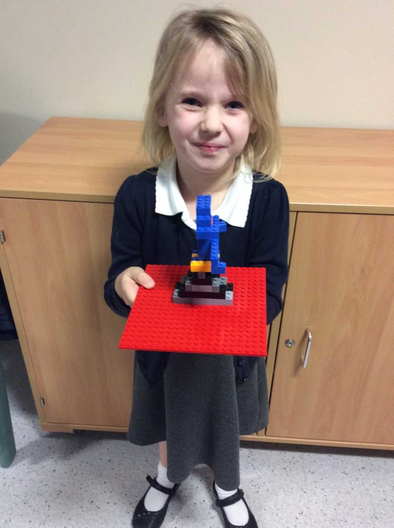 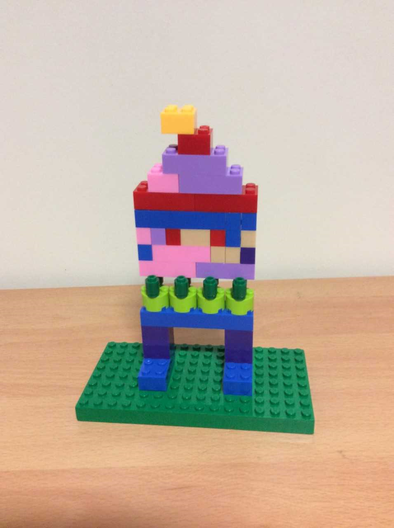 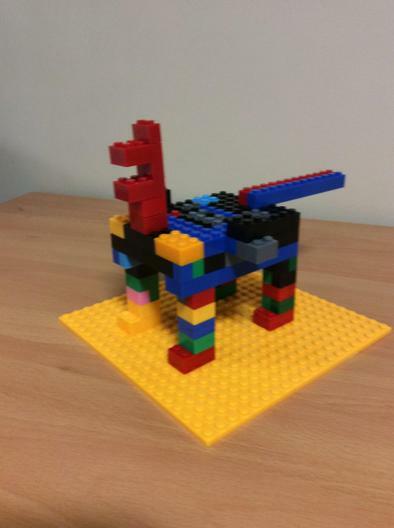 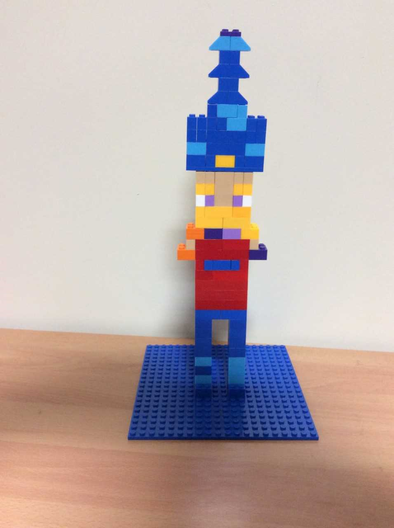 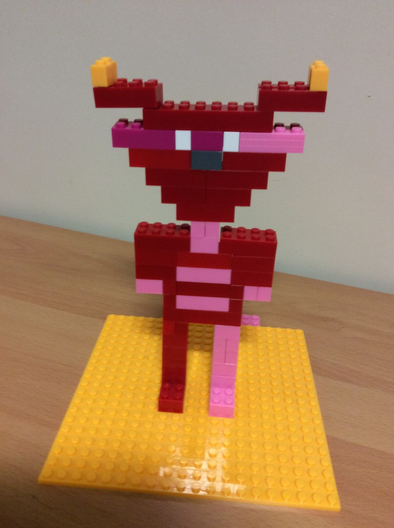 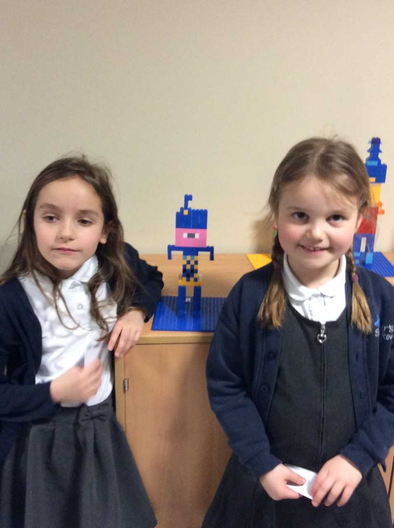 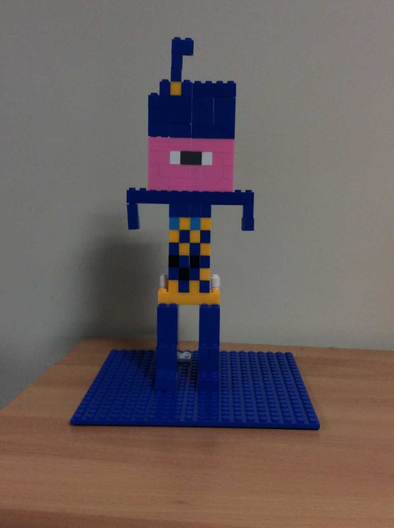 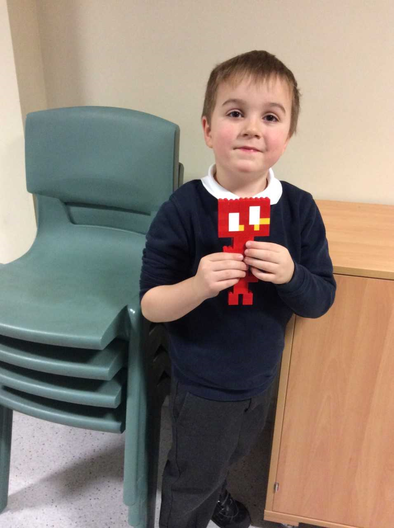 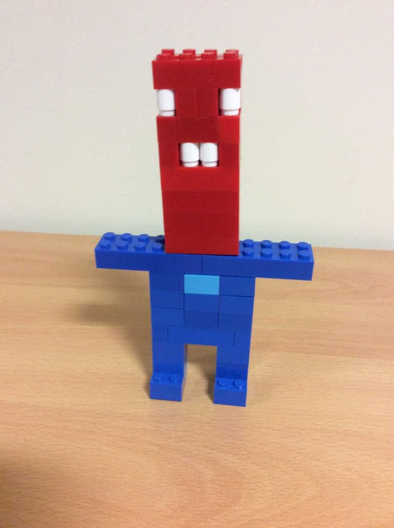 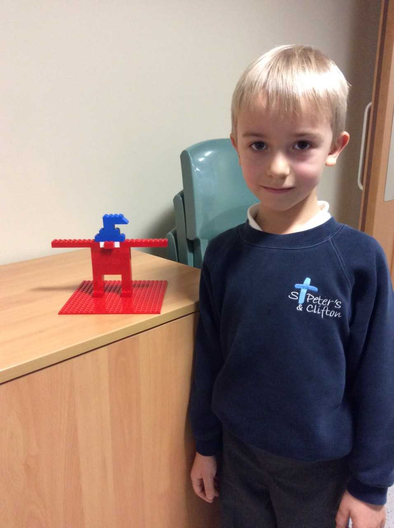 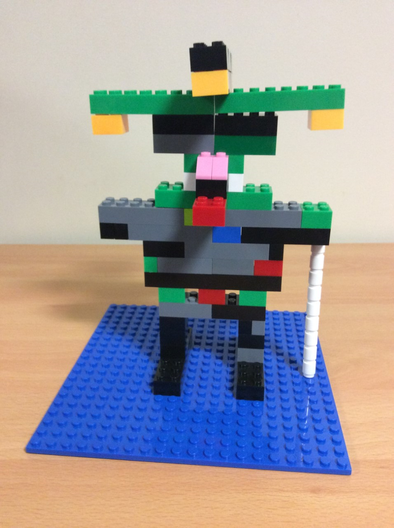 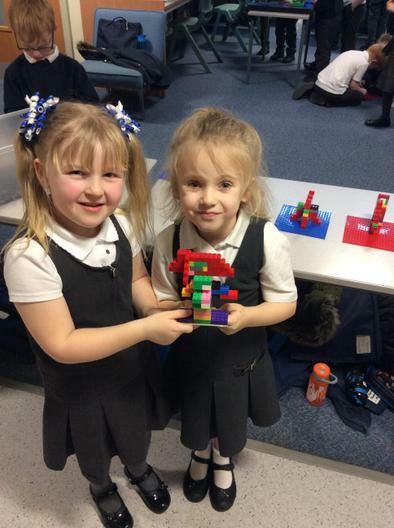 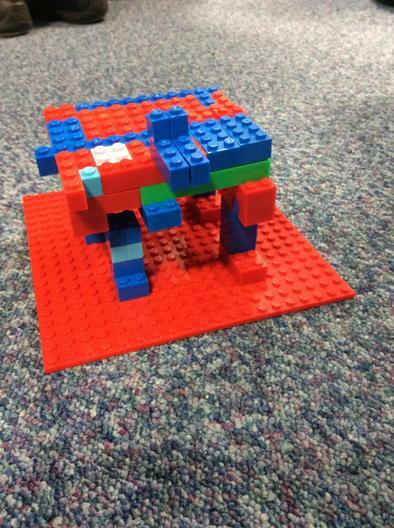 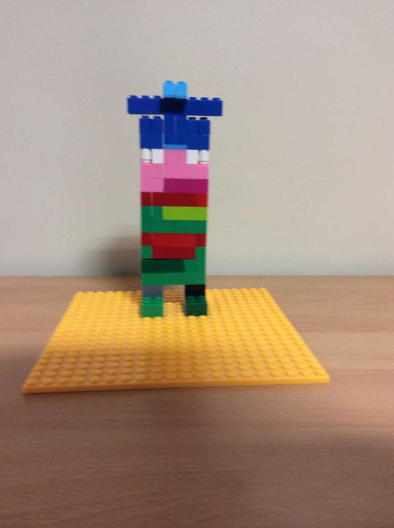 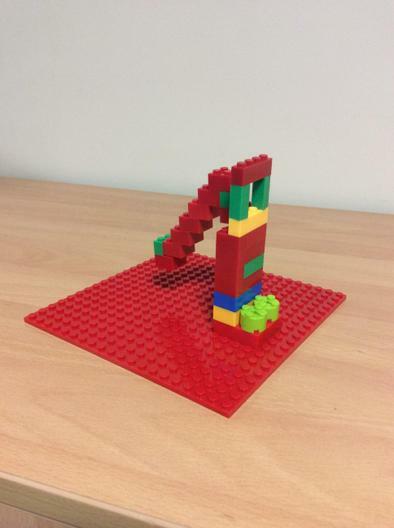 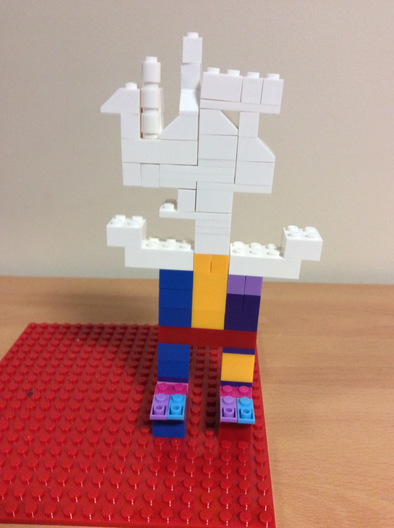 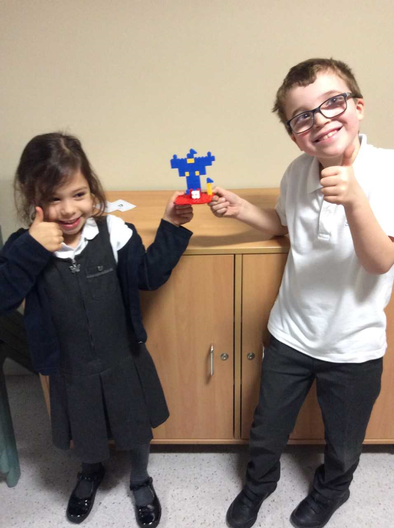 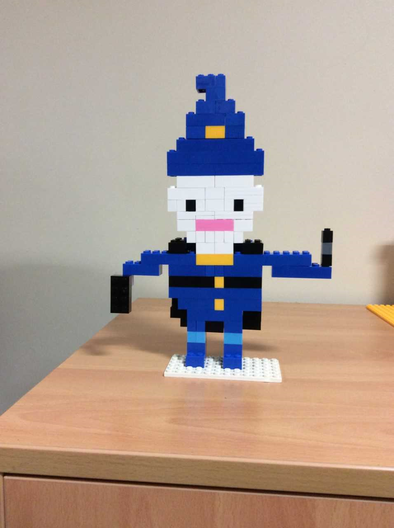 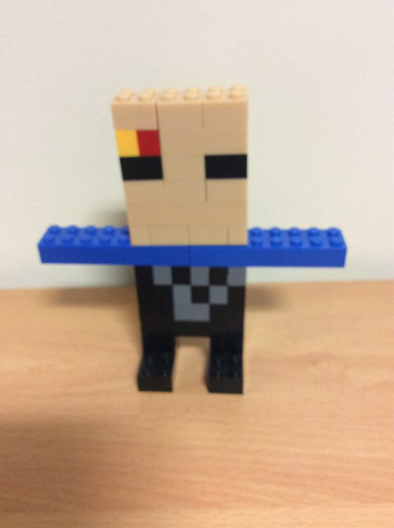 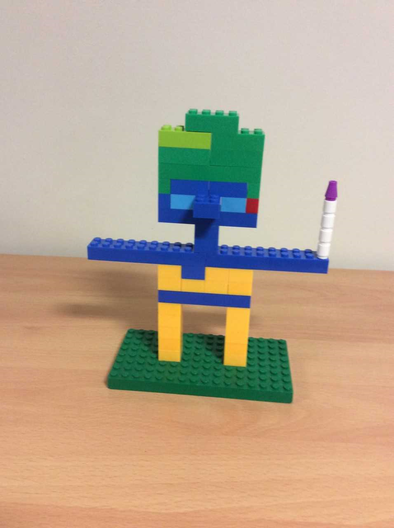 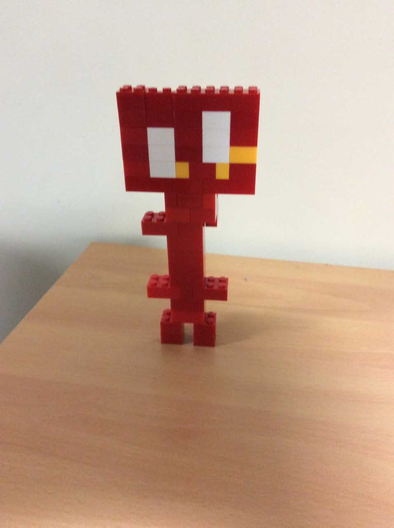 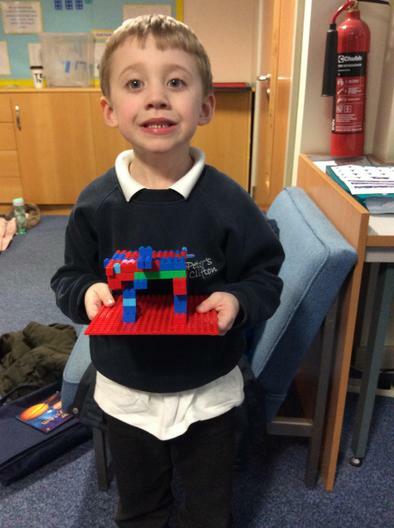 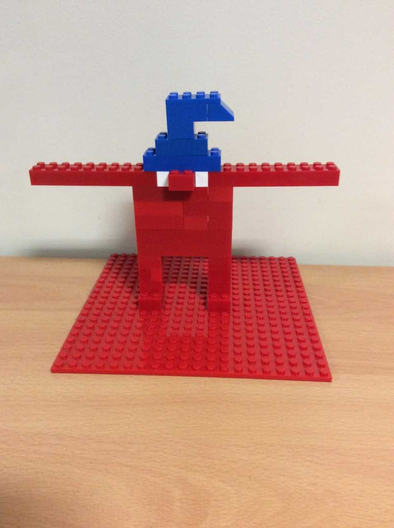 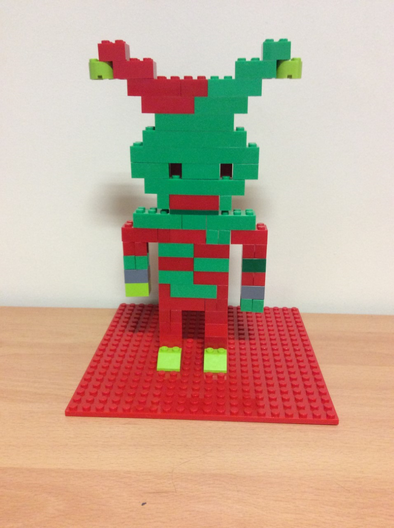 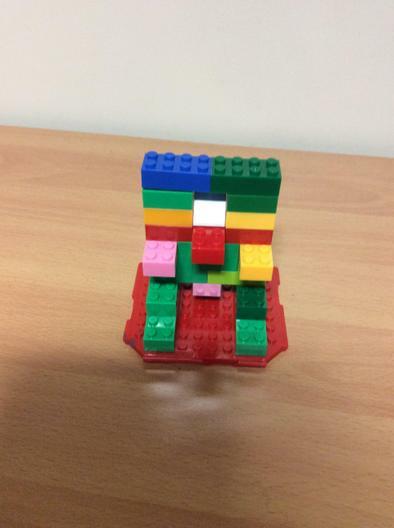 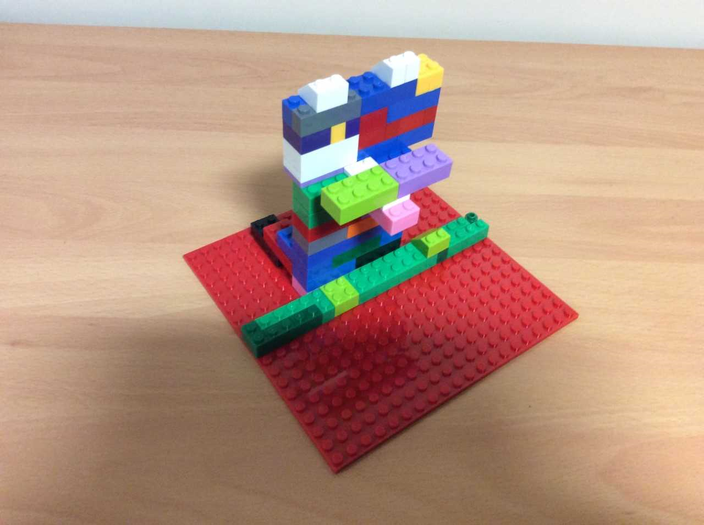 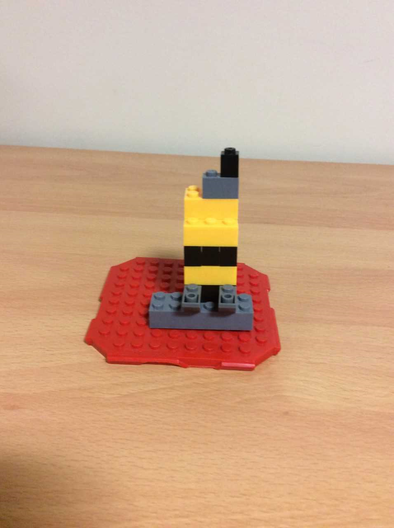 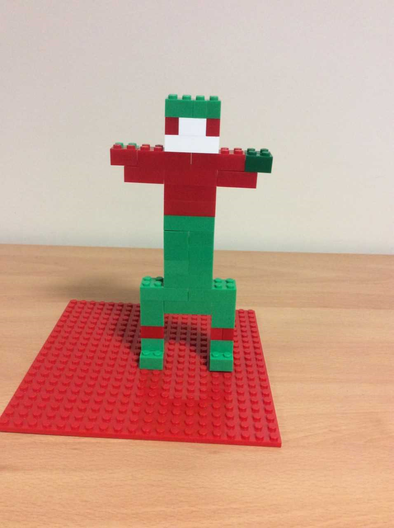 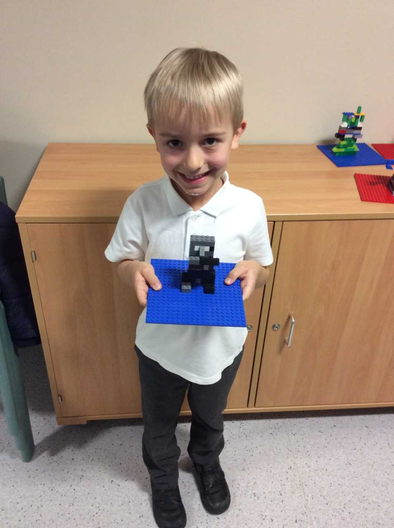 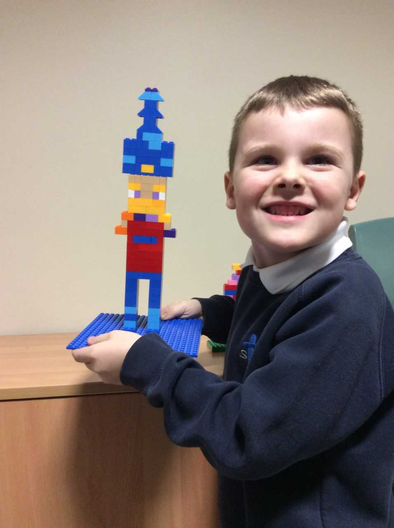 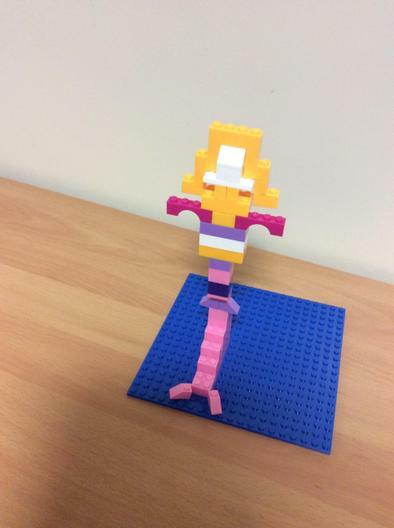 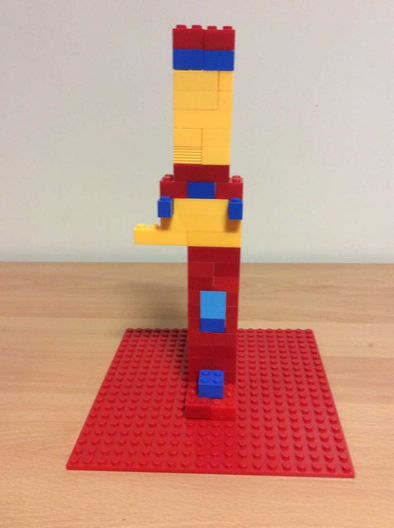 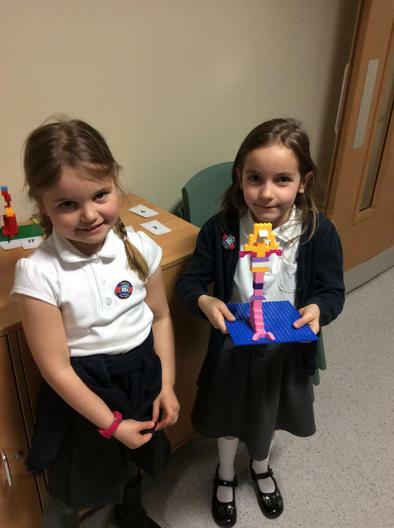 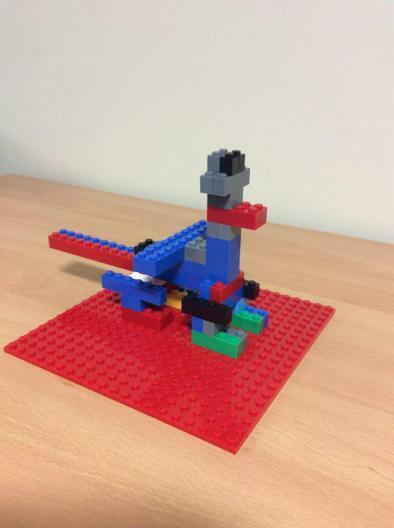 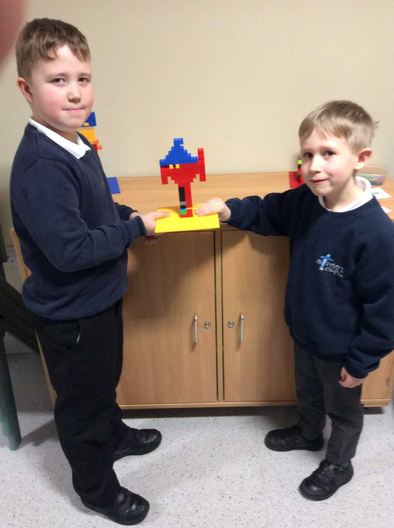 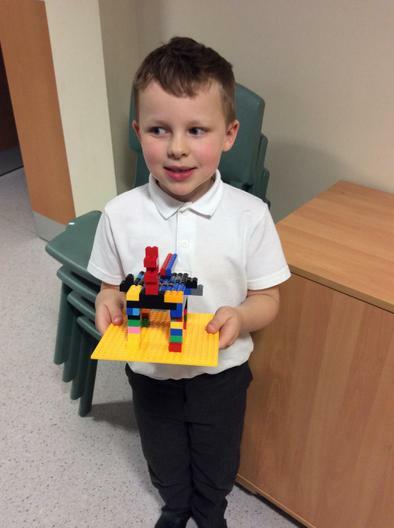 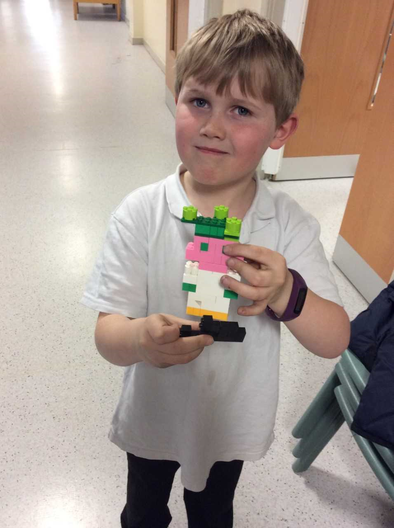 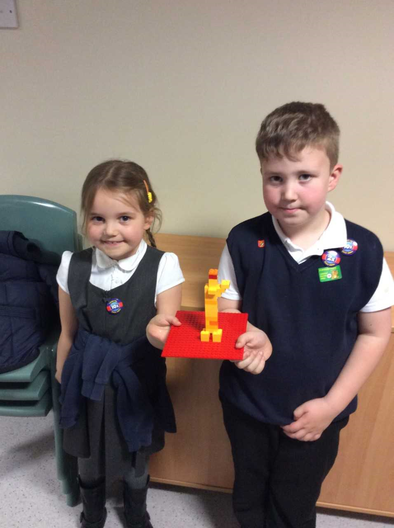 Lego Club is a creative building club for Key Stage 1 children. 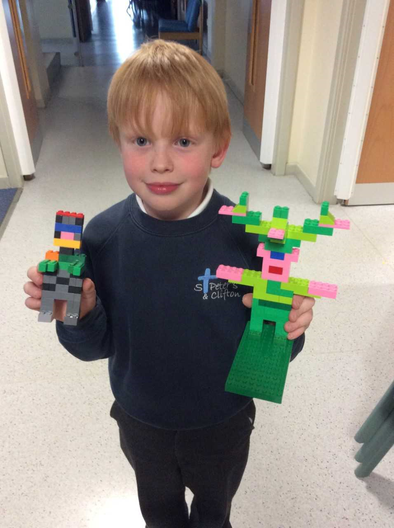 Each half-term the children are given a theme to work on. 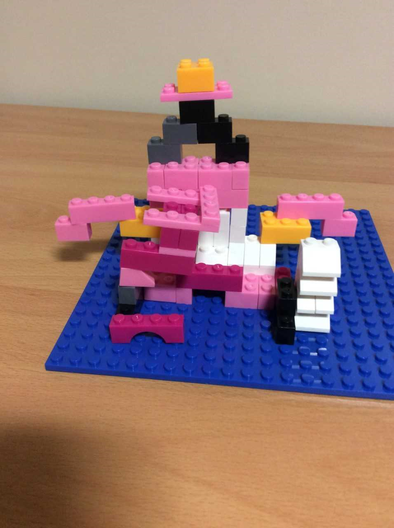 The first half of the club is taken up by a ‘quick build’ based on that theme. 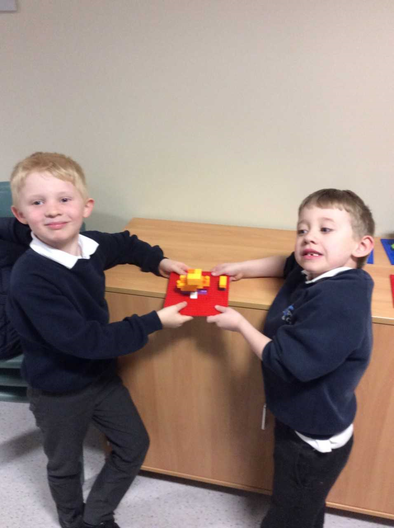 During the second half the children work as a team on a ‘long build’ project lasting the whole half-term. 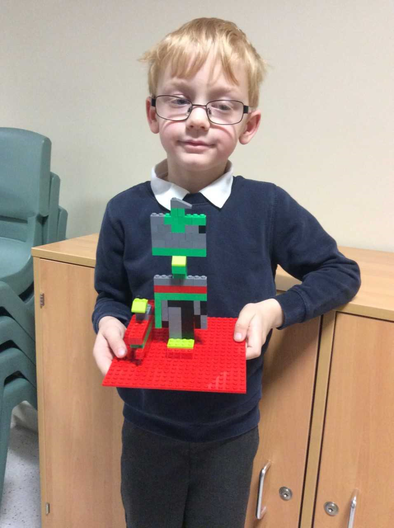 Last half-term’s theme was The Rainforest. 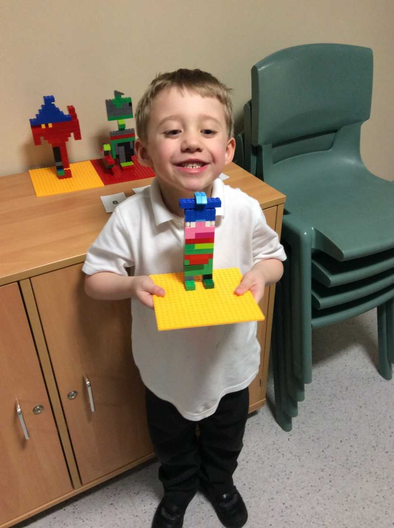 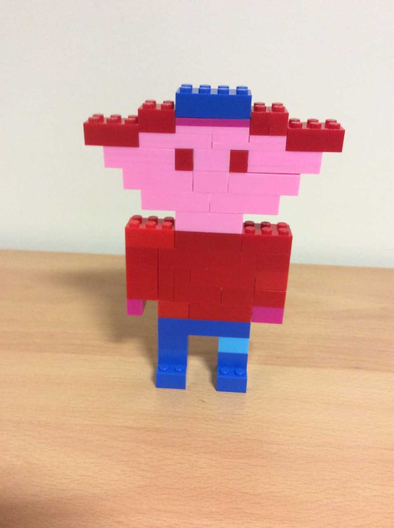 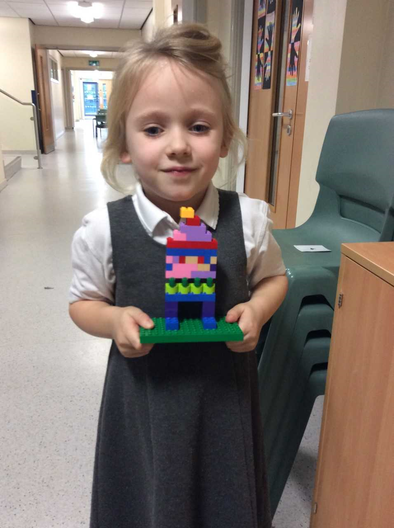 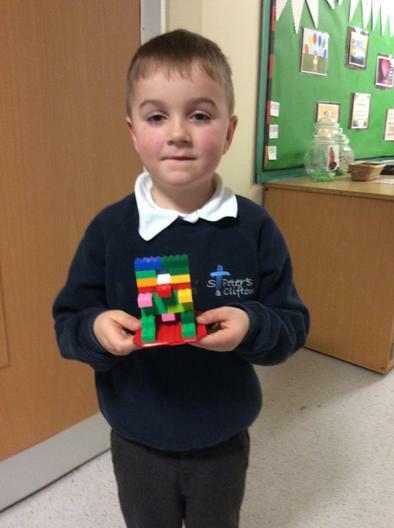 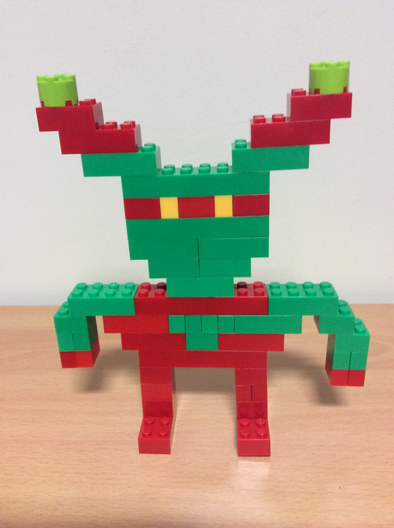 We will include photographs of your children’s ‘quick builds’ and the ‘long build’. 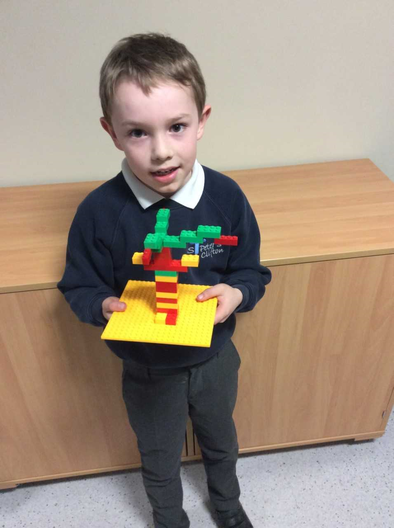 Look out each week for new photographs! 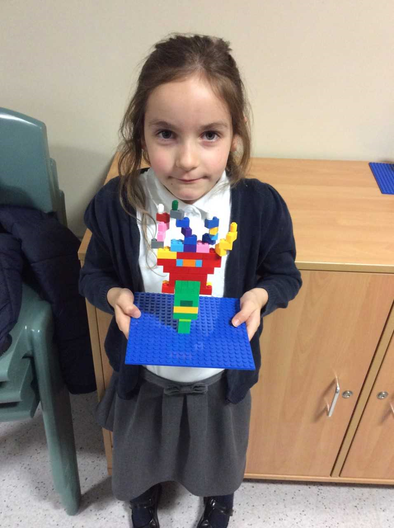 The theme for this half-term is Magic. 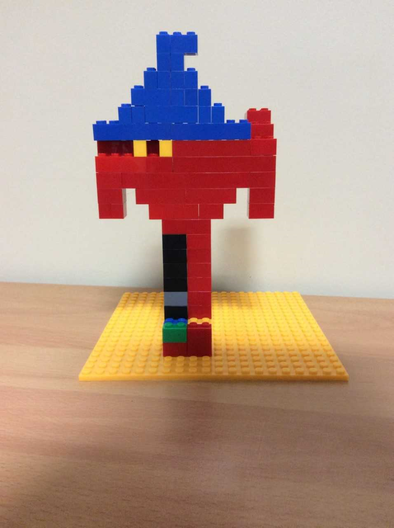 Spring 2nd Half Term - "Medusa and Trolls"
Spring 2nd Half Term - "Fire and Water"
Spring 2nd Half Term - "Wizards"
Spring 2nd Half Term - "Book Characters"
Spring 2nd Half Term - "Jester"